Rising star Elles Bailey continues her onwards and upwards ascent of the mountain of country rock heading for the high ground and peak. As she nears the end of 'The Road I Call Home Tour’, Elles received the news that she had been nominated for Best Female Vocalist in this years European Blues Awards. Elles’ forthcoming new material follows on from her successful and critically-acclaimed debut album, ‘Wildfire’. Maverick Magazine awarded ‘Wildfire’ top marks (5/5) and predicted that “If Bailey can follow this album up with something equally as good as ‘Wildfire’, there’s no reason why she can’t hit the heights (Taylor) Swift did” With her new material, Elles proves that she can successfully continue that climb. 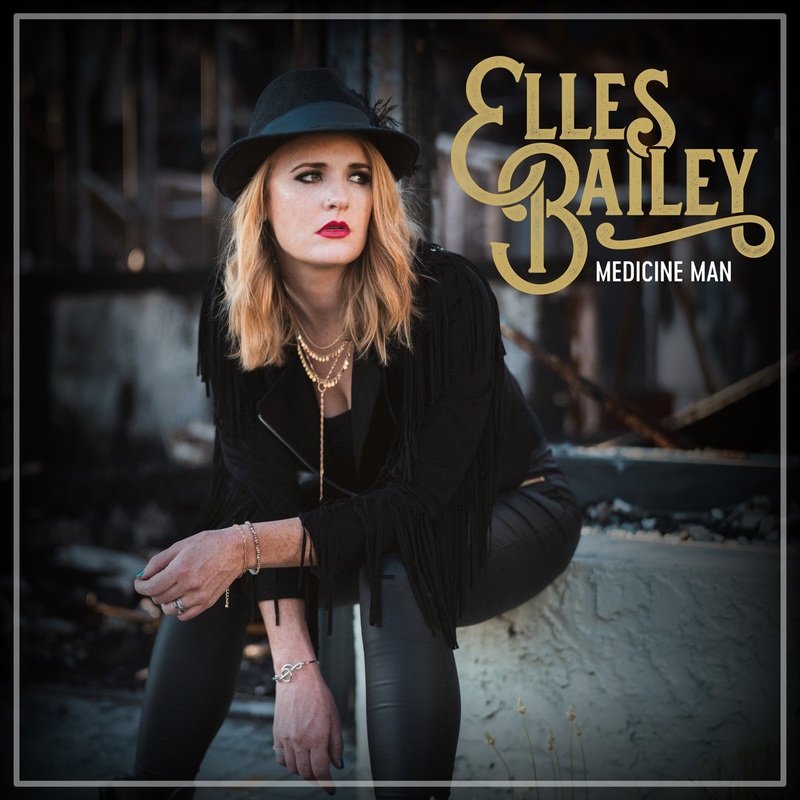 Check out the full tour dates on Elles Bailey’s own website and get a chance to experience this rising star, with her unique voice and amazing new material, in her natural habitat of live performance, taking some new songs to new cities.